What Should You Know About Fences? A fence in the yard not just provides a sense of security to your family, but it also helps your home look good. It adds to the value of your property and simultaneously keeps intruders away from your property. In short, a fence helps you enjoy your private space without any interruptions. Although fence installation in OKC is quite appealing, it requires homeowners to follow certain tips. So if you wish to set up a fence around your home, then you should read through the points below to get better results. The first step that homeowners should follow before setting up a fence is to be sure about the reasons behind erecting a fence in the yard. This should be followed with answering the question of how much area you wish to cover with the fence. As you know, a fence demarcates the boundary of your home, but with this, it should also provide safety to family members and pets. Investing in fence installation in OKC can be a great way to showcase your landscaping ideas or gardening efforts. Once you decide what purpose your fence will serve for your house, then you can move on to the next step. The market is flooded with plenty of options for installing a fence in the yard, but choosing the right material with which to build your fence is important. The durability and appearance of the fence depend greatly upon the properties of the material chosen. For instance, wooden fences are in vogue, as they are comparatively economical and easier to get installed. 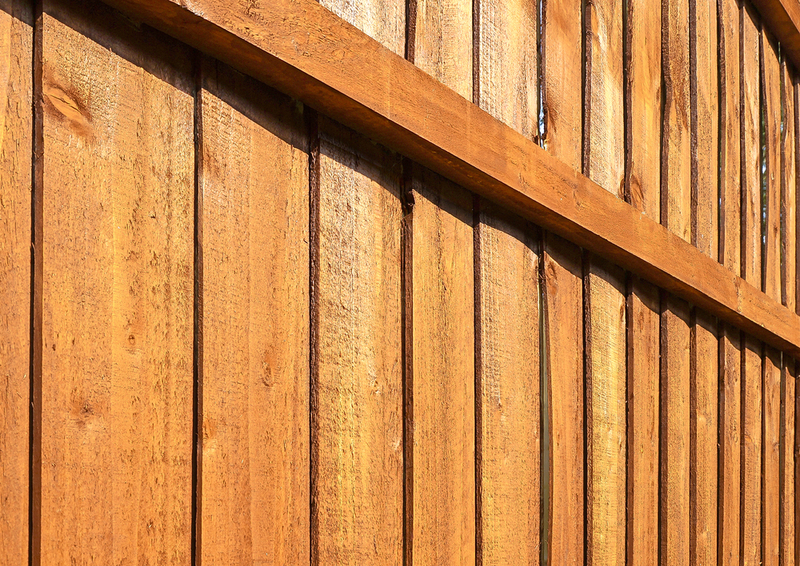 Wooden privacy fences are popular among newer neighborhoods, as they offer excellent designs to choose from. Another benefit of wood fences over other types is they provide great variety. Wood like Southern pine and Western red cedar are budget-friendly and pest and rot resistant too. Decorative fences made of steel and PVC not just look great but help you avoid post installation and maintenance expenditure too. Aluminum fences and vinyl fences offer an array of styles, colors and designs. However, chain-link fences remain the first choice of homeowners, as these are effective and affordable. The crucial step in getting a fence installed around your house is to decide whether you will do it yourself or call professionals for help. With sound knowledge about the techniques to install a fence and adequate materials and tools, you can start setting up a fence in your yard all by yourself. However, the process could be risky and calls for certain precautions to be observed. In addition, you must be sure about the actual boundary of your property, for which you can consult the local authority. You should be careful about intruding on the underground utility lines and connections while digging postholes for your fence. People who are reluctant to do DIY fence installation in OKC can approach an expert to get the task done and feel stress-free. Experts advise homeowners to ask for product samples, contract papers and a certificate of insurance before hiring a company for fence installation. This will make things easier for both parties. Gabino Lawn offers quality service provided by certified professionals who can turn your yard into a great place to enjoy outdoor living.